Welcome to the biggest Science Centre in Baltic States! 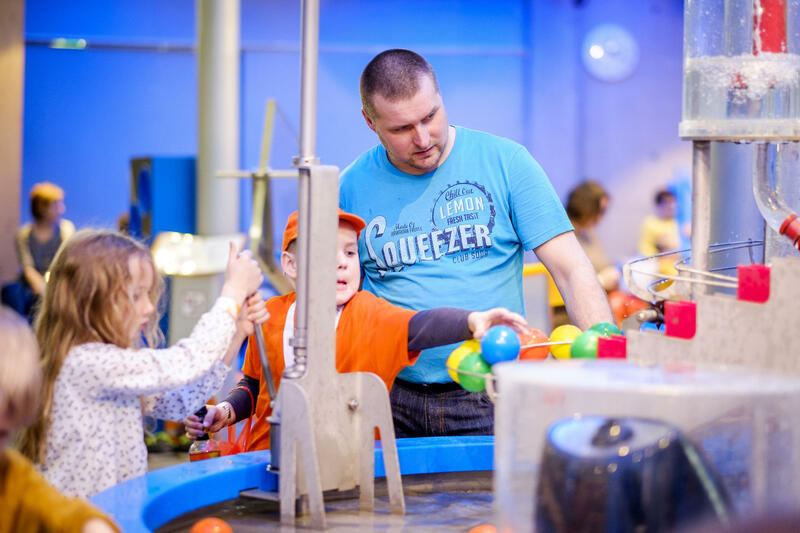 Come and get acquainted with science and technology in a fun and playful way! We recommend planning at least three hours for visiting us, as time basically flies here.